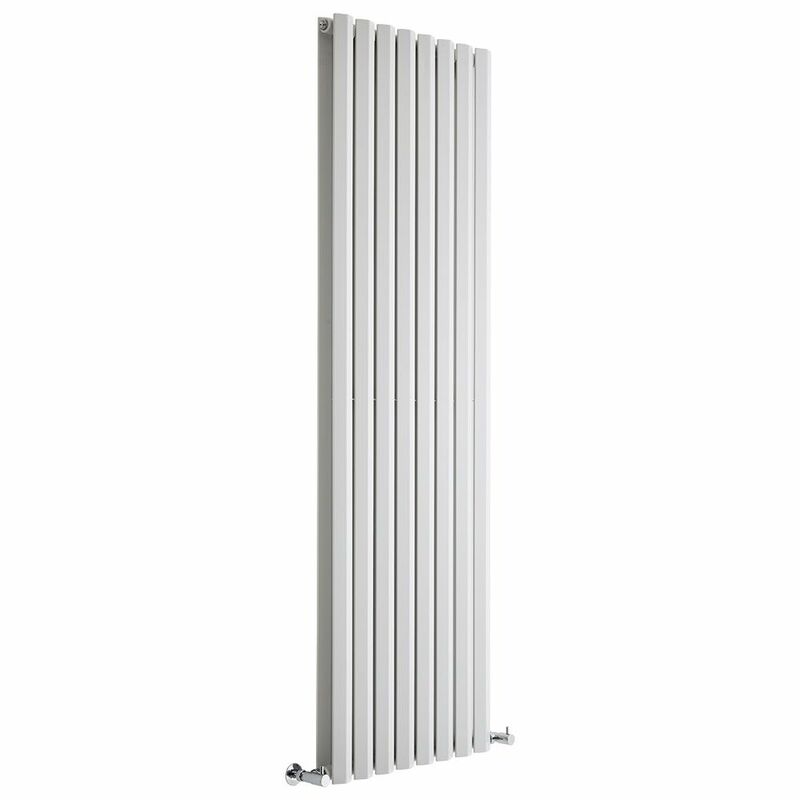 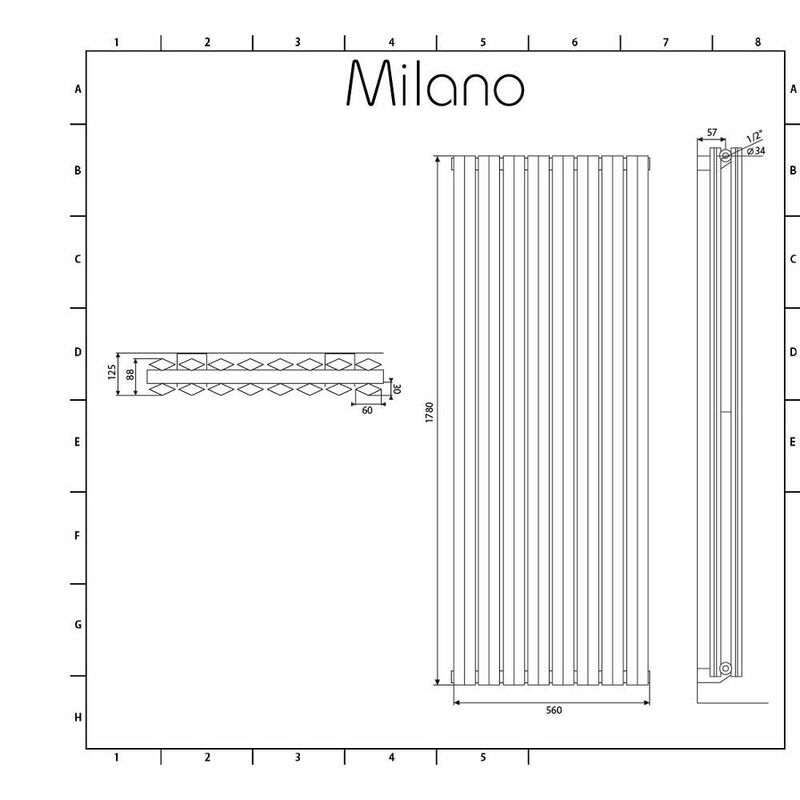 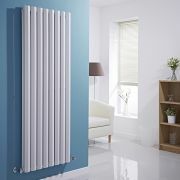 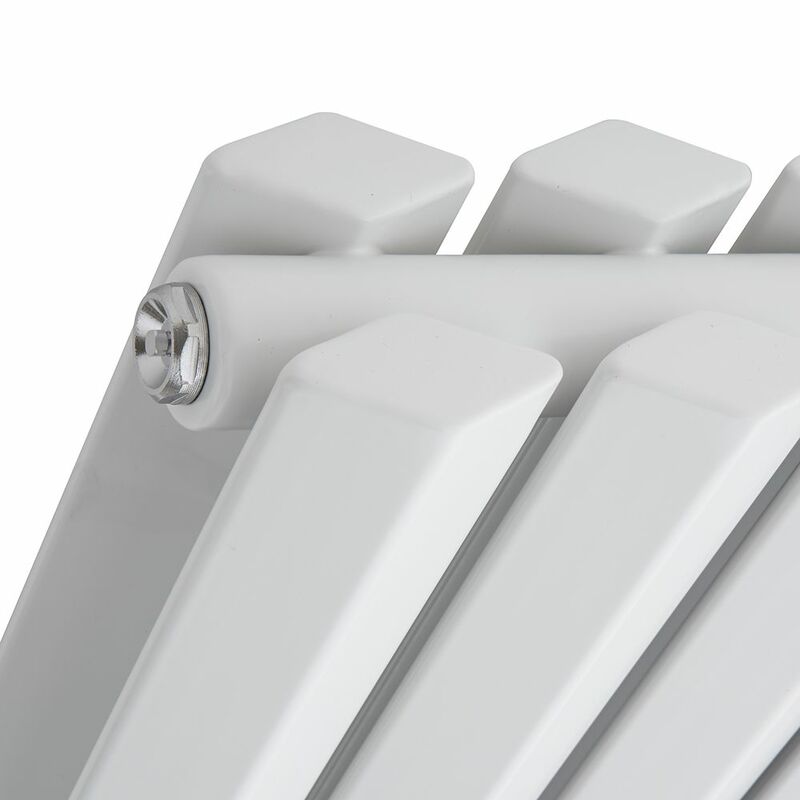 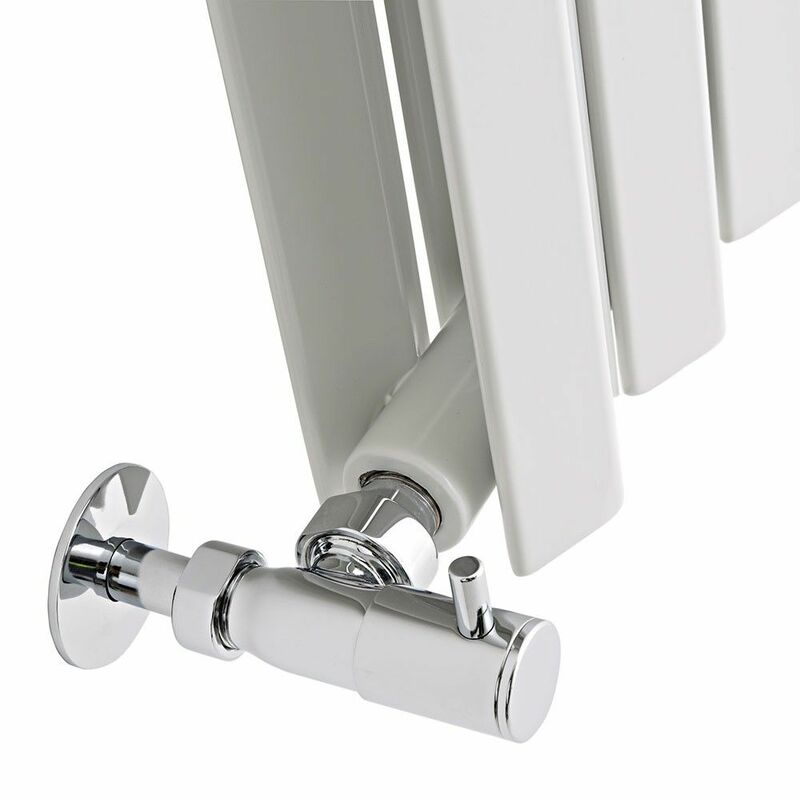 The Milano Viti 1780mm x 560mm white vertical double panel designer radiator will bring luxurious warmth and stunning contemporary style to your home’s interior. 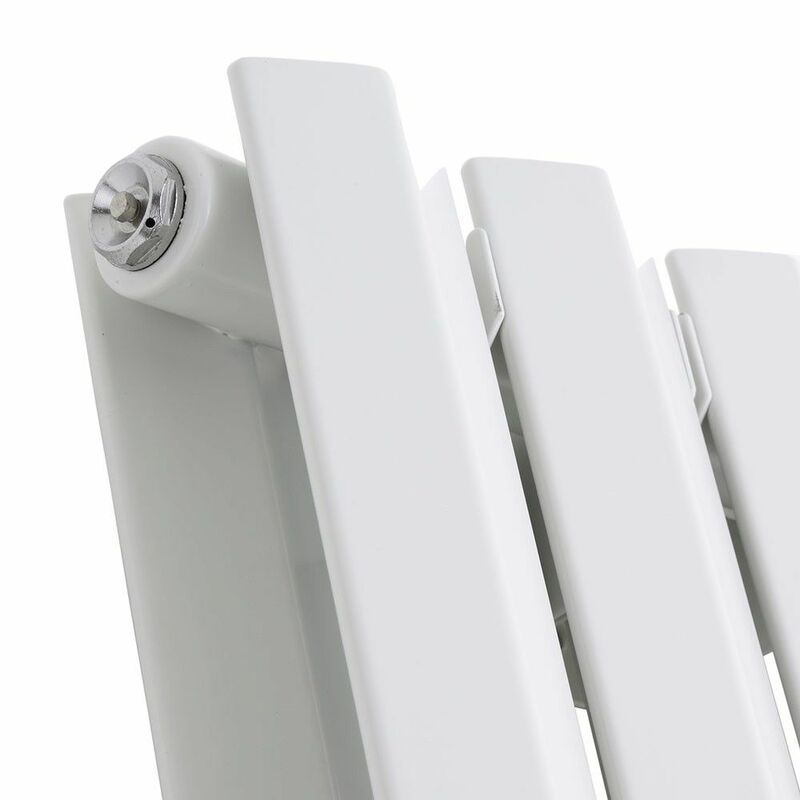 Featuring unique diamond-shaped panels and a highly durable white powder coated finish for a smart modern look, the Viti radiator produces a fantastic heat output to ensure your chosen room is quickly transformed into a space that feels wonderfully warm, cosy and welcoming. 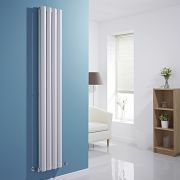 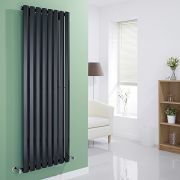 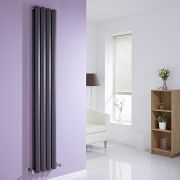 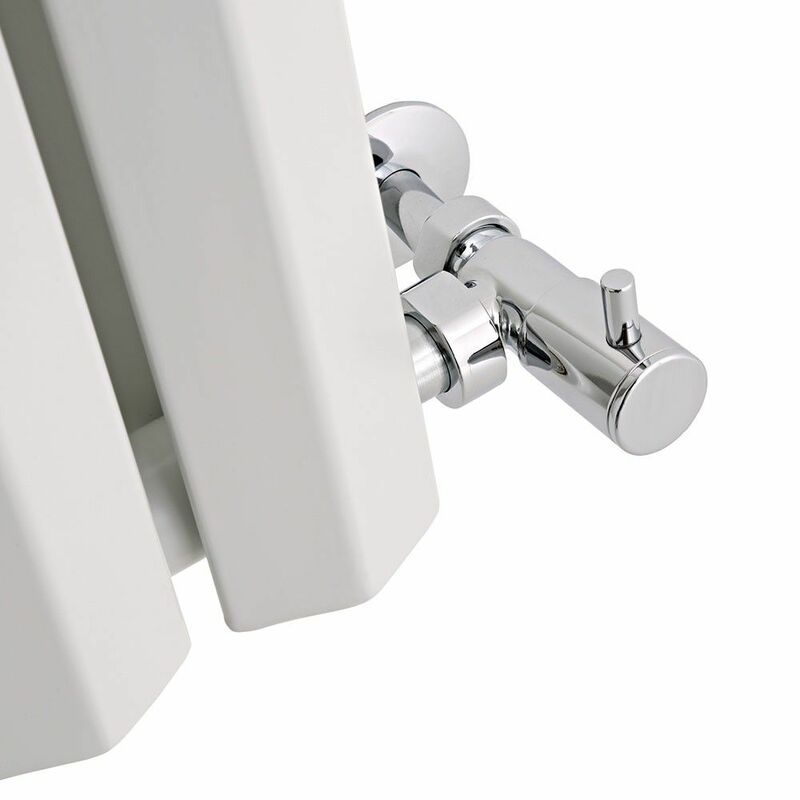 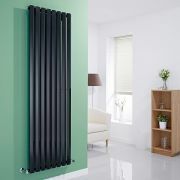 The slim vertical design helps to save space, while the premium quality steel construction gives you a high performing radiator that will stand the test of time.